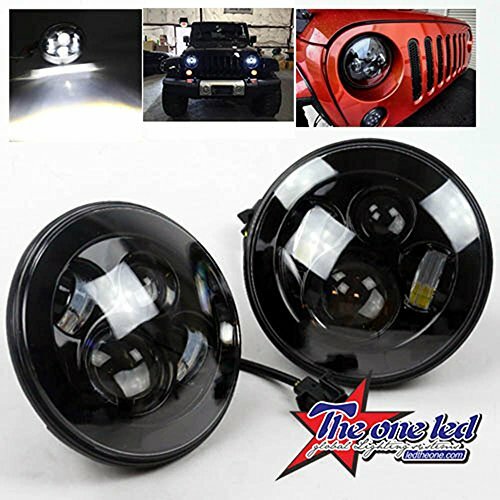 Search our large collection of Jeep Wrangler JK Headlights to find the lowest prices for your 2-Door or 4-Door Wrangler. 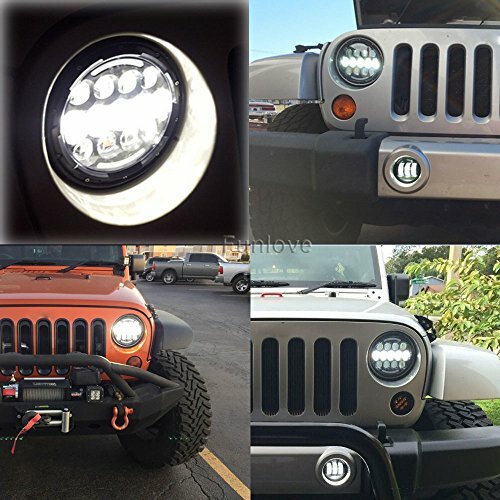 Find headlight sets for the 2007, 2008, 2009, 2010, 2011, 2012, 2013, 2014, 2015, 2016, 2017, and 2018 Jeep Wranglers. 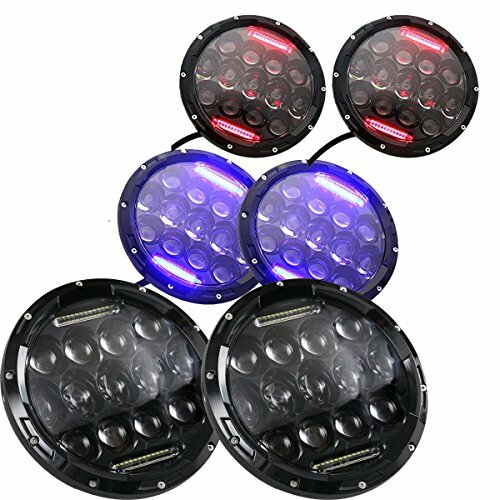 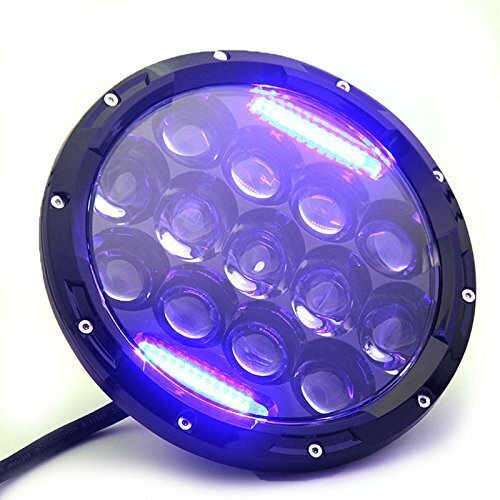 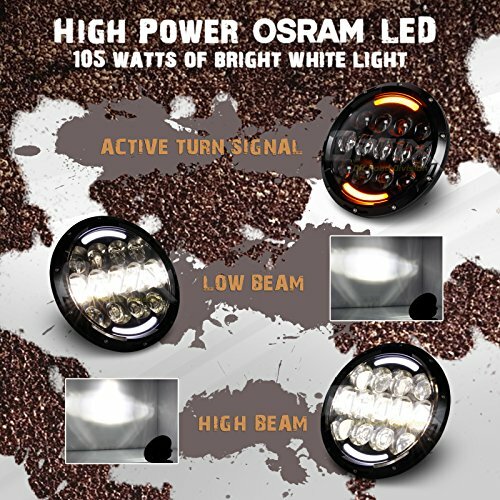 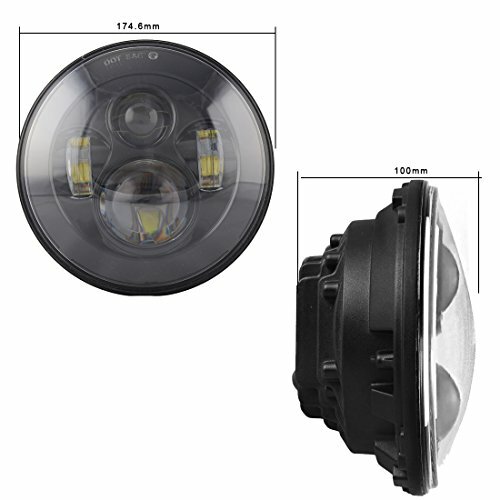 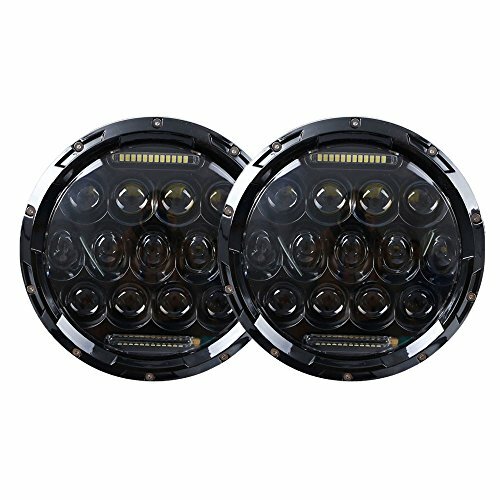 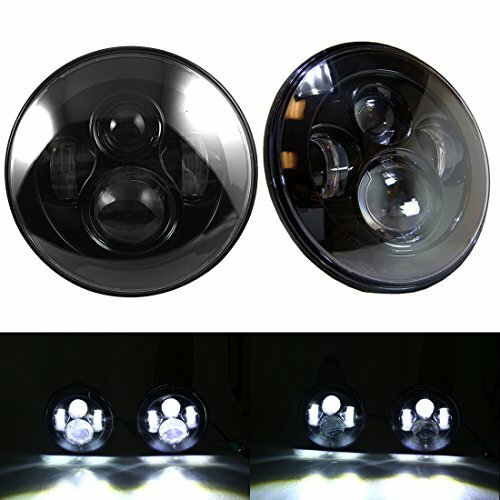 Our Headlights in stock include LED headlights, Cree LED headlights, HID Headlights, halo headlights, headlight assemblies, different colored headlights, 7 inch round headlights, and much more. 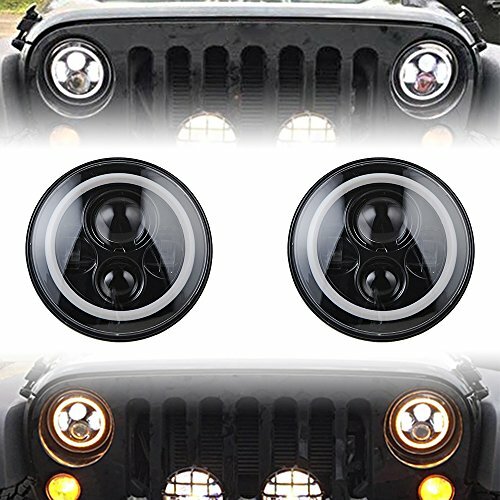 Brighten up your next drive with a new set of Jeep Wrangler JK headlights. 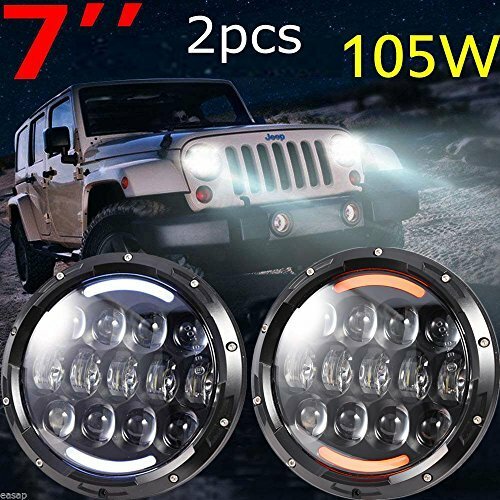 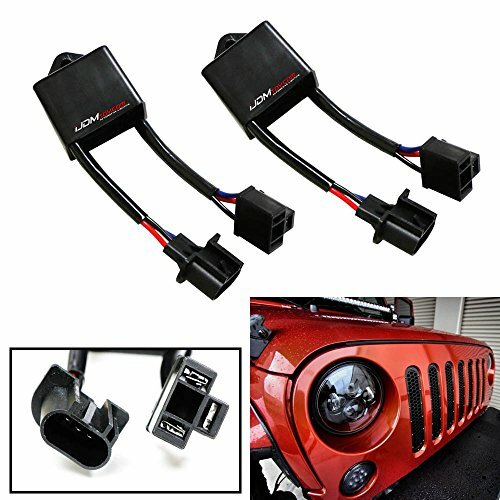 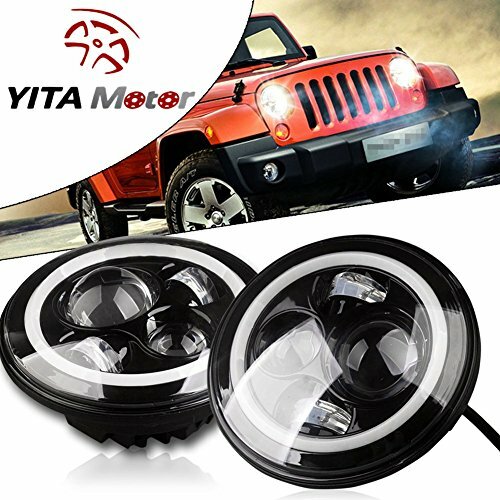 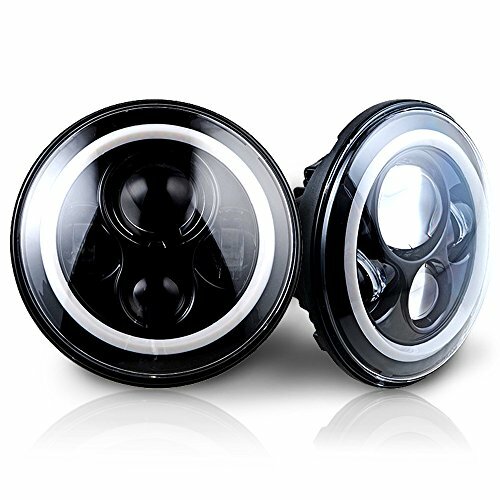 Buy Jeep headlights of the highest quality at the lowest prices on the web. 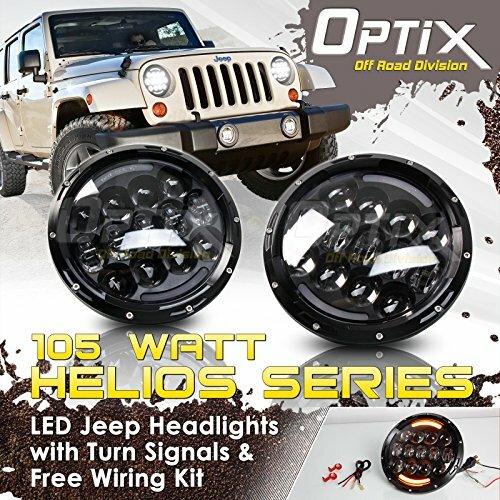 Check back often for new Jeep Wrangler JK Headlights on sale or at discount prices.